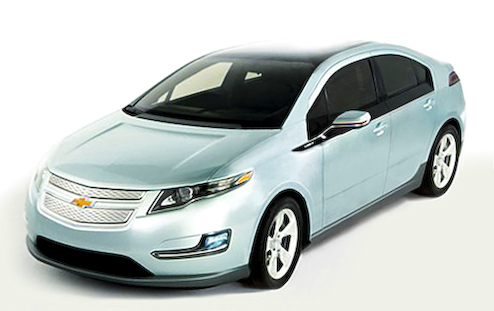 It’s so exciting to have affordable full electric highway legal cars back on the market! Brings me back to the mid 90’s all over again. 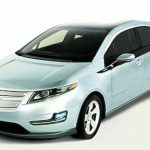 This time we have some choices with Chevrolet launching the Volt right around the same time the Nissan brings out the Leaf. 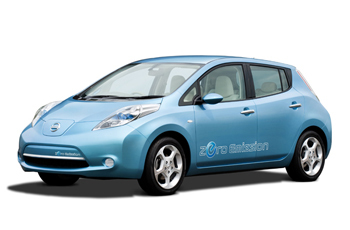 While they are both electric cars, they are targeting very different markets with very different strengths. Lets break it down and see the important specs of each. Going for the commuter and road trip crowd, Chevy is betting people will go for a all purpose car offering the most flexibility. It has a gasoline engine onboard to extend the range to 340 miles, but unlike the current hybrids, it will run exclusively on the electric engine for the first 35 miles. 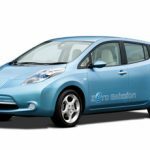 Targeting the commuter crowd and those with garages (for recharging), Nissan is betting on an expanding electric car infrastructure to provide recharging stations in the future. This car relies fully on its batteries for its longer all electric range, but also needs a longer charge time. However, if your daily commute is less than 15 miles both ways, it will last you all week before it needs a recharge, or just top it off every night. While I am more appreciative of the qualities of the Leaf, I just find it too ugly. Its great for a commuter car or those living in cities with poor public transportation, but I don’t think I could have that as my one and only car. I must hand it to Chevy, who definitely get my vote for the better design of the two (that is until Tesla releases their Model S). Hopefully this is a sign of things to come and we can expect similar offerings from Ford, Toyota and Honda!